The FSUK Mini-Anchor range has all the features of the standard Anchor but with a smaller body and panel range. The spigot is designed to go through the sheet and be riveted over on the back allowing it to go into all types of material. They are generally available in Steel Self colour or Zinc and Clear Pass and Stainless Steel. The Mini bushes are designed to be almost flush on the back of the sheet and can be installed into material between 0.5mm-3mm. 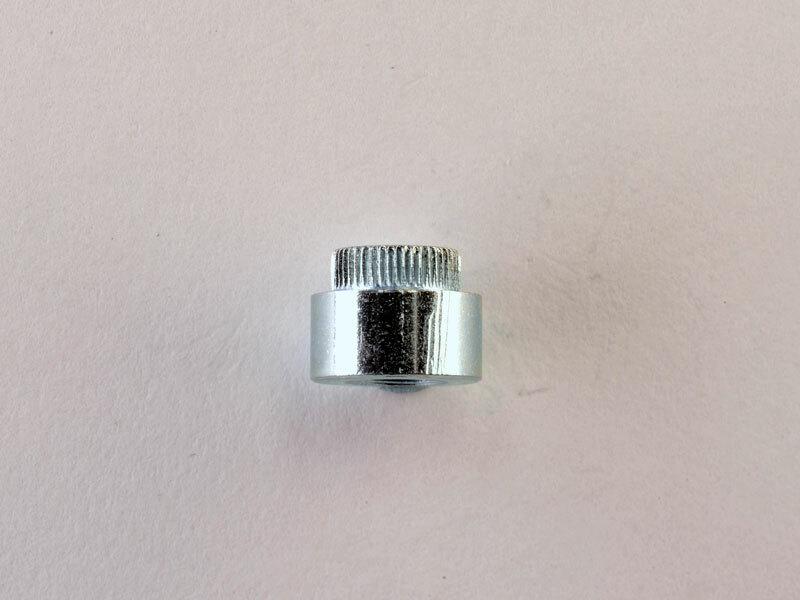 It is designed to be installed into drilled or punched holes.